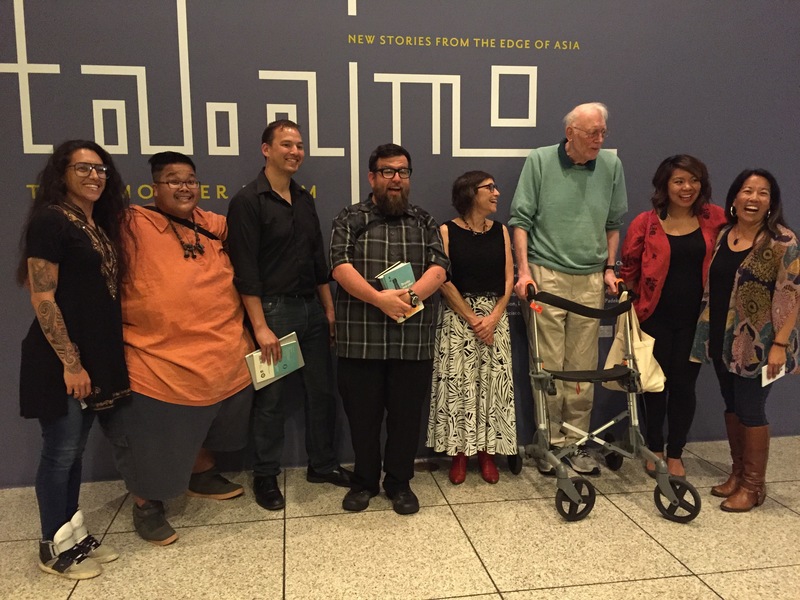 It was an incredible evening of poetry, art, community and inspiration. 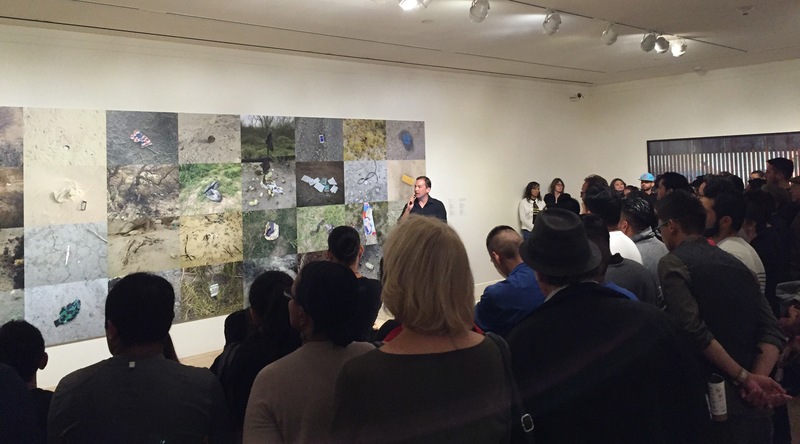 Thank you to the poets who joined me: Ann Sherman, Janice Sapigao, David C. Perez, Asha Sudra Finkel, Nils Peterson, Amanda Williamsen, Mighty Mike McGee, and Lorenz Dumuk for stunning poems inspired by the Border Cantos and Tabaimo exhibitions at SJMA. We had a record breaking 150 people join us for the event! 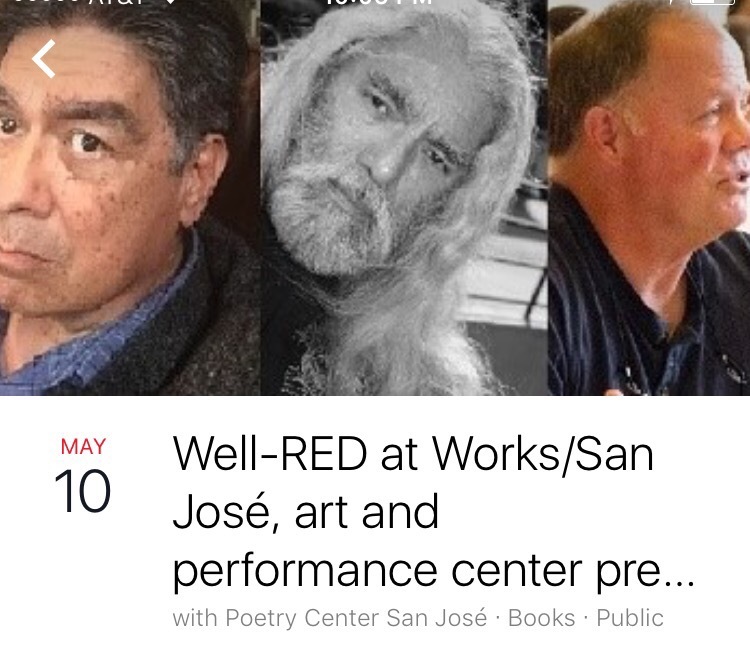 Thank you also to Jeff Bordona and Paulina Vu, SJMA; Robert Pesich, Poetry Center San Jose; and Phillip Pasag, Pasag Photography. Please visit SJMA Poetry Invitational photos by Pasag Photography to view images of the event. 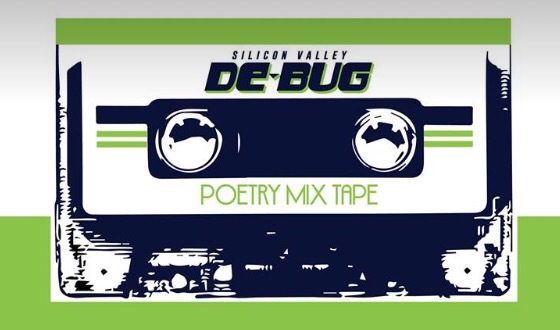 Here are some of the poems created for the project. fly on, my sweet angel, fly on through the sky . .
blasting through impervious walls, her angels watching her fly. of what is wrong with my perception. which leaves me feeling like a mad hatter. pickle them in a silence of my compliance. I should have left unopened. seem to get out of. this light am told is here. how to sing into expression. when mirrored what appears truth. Sent to protect the white children. And ironically called friendship park. Instead forced to watch every ounce of dignity drift away into the rip tide. Those that their souls are not worthy of want. Don’t forget about the beach clean up events. forget about those who died trying to see their family. Forget about those who drowned trying to catch the surf on the playa. Forget about those who took their last breath alone and separated. Our brown children can’t forget about the bars. Frantically searching for family members. Unable to recognize through mesh and iron pillars. Enclosing your sense of identity and efficacy. The barred crevices are simply Windows. skin born brown, not splinters from rusted blood. staying is equivalent to smiling. where freedom is place, feeling, & a right. minotaur. no arms that can’t cradle kin. the trash or terrain. no one is left stranded. weights and stories that no longer serve us. with bone and breath. & nails and wood. valleys be the best hiding places. & damn near everybody stops to listen when they sing. but trust and restoration. singing when sadness. you hear it. do you hear it? here? right here. begin to see the spoor of grief. varnish till fit to support a grief song. Attach the cans. They’ll sing their story. 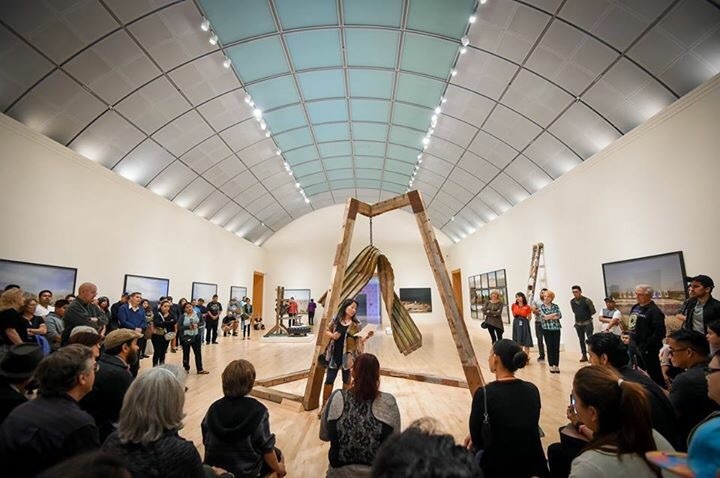 Make a harp of a forgotten ladder. filled to make different pitches. Pluck the wires that hold them. How elegant that dance of notes. celebrating the end of fence. There is a pink comb meant for a child. now woven into a chain-link fence. like casted lots or chicken bones. will sketch and then erase. a body sewing dirt and bone. by hands who guided each stitch. until they’re not your things. Out there, they made a temporary home. and the gum for the space between meals. and the cracks that paint its blushing face. The juice cans all strung up. This mirror holds no trace. the more it’s just you. Here. You a story that creates you. Her tweezers are here too. but to let them inside. Thank you to San Jose City Councilmember Manh Nguyen for inviting me to share poetry for the invocation at the April 5th meeting. 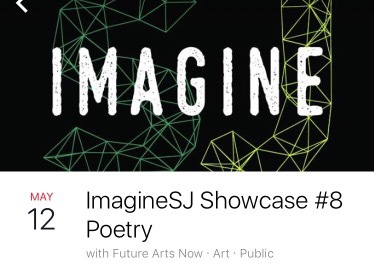 I was honored to share a poem in collaboration with dancer Olivia Esparza to welcome folks to the event honoring the SV Creates Artists Laureate on April 11 at the School of Arts and Culture @MHP. 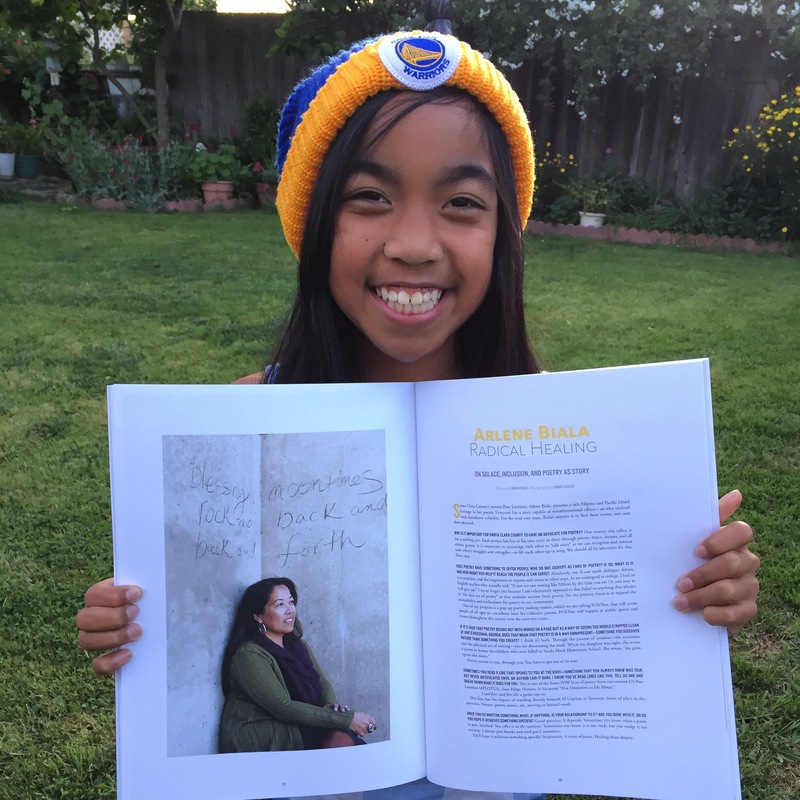 Olivia is the daughter of Artist Laureate Pilar Aguero Esparza and Chris Esparza. 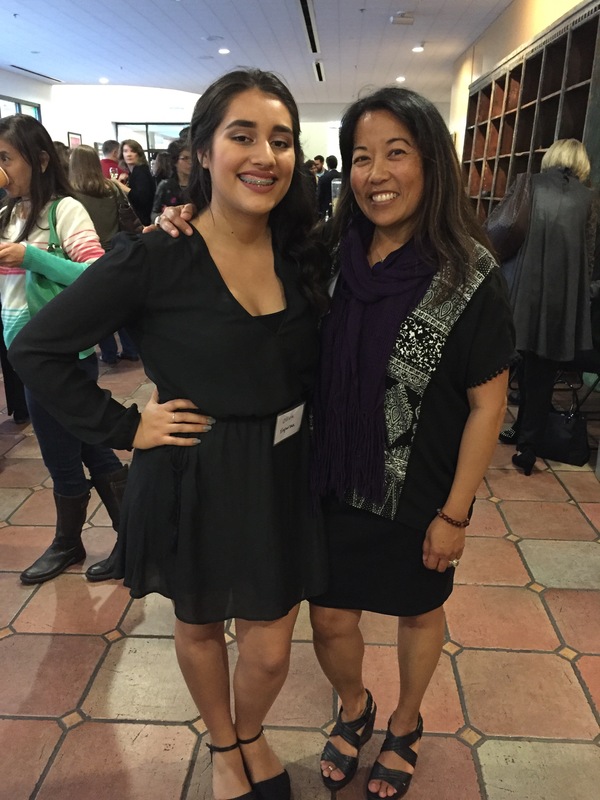 With the help of Chris we were able to pull off the big surprise of Olivia’s performance along with my poem. 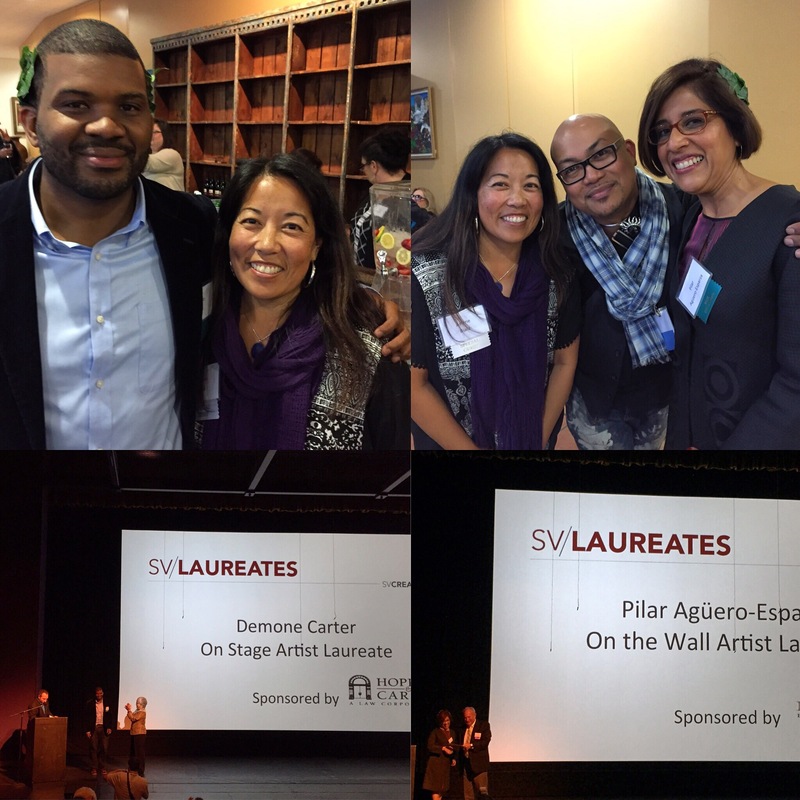 Congratulations to all the honorees: Pilar, Demone Carter, Shannon Wright, Natalya Burd, Ron Gasparinetti, and Kevin Hauge! 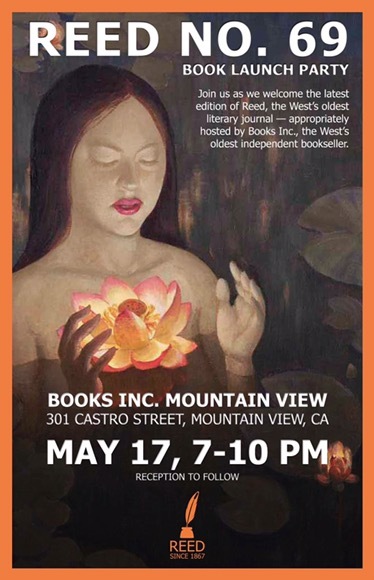 Where I meet the poets of my barrio. It’s true. The littlest things are love. The city where I live is busy. My name means water. God is red sky love and today my name means springtime. I am Kirill, Lizzie, Asher, Mallika, Aida, Lisa, Chesna, Ashley and Zoe. Whatever my name is, I am a person who loves dogs. It’s simple. Today is the day I put pharmaceuticals out of business. Let’s go to Nepal. The skies are blue there. 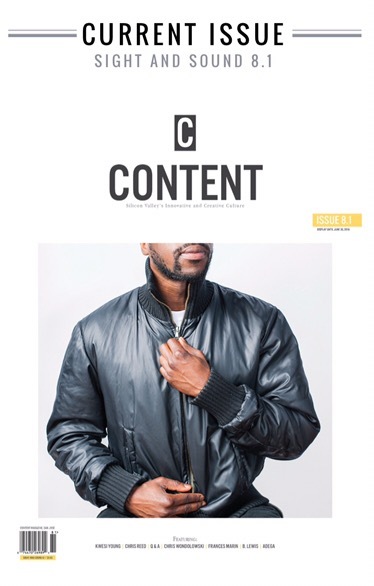 Thanks to Daniel Garcia, David C. Perez and Content Magazine for including me in the current issue! 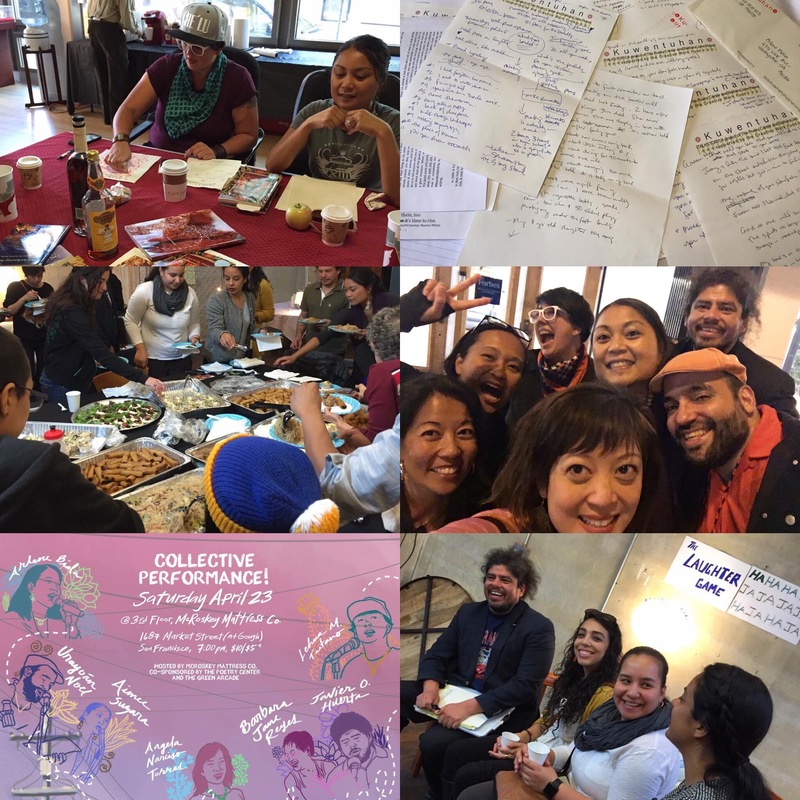 I participated with poets Barbara Jane Reyes, Angela Narcisso Torres, Javier O. Huerta, Lehua Taitano, Urayoan Noel and Aimee Suzara in an intense four-day poetry residency during April 20-23 in San Francisco. Here is a write up of the project in SF Gate. 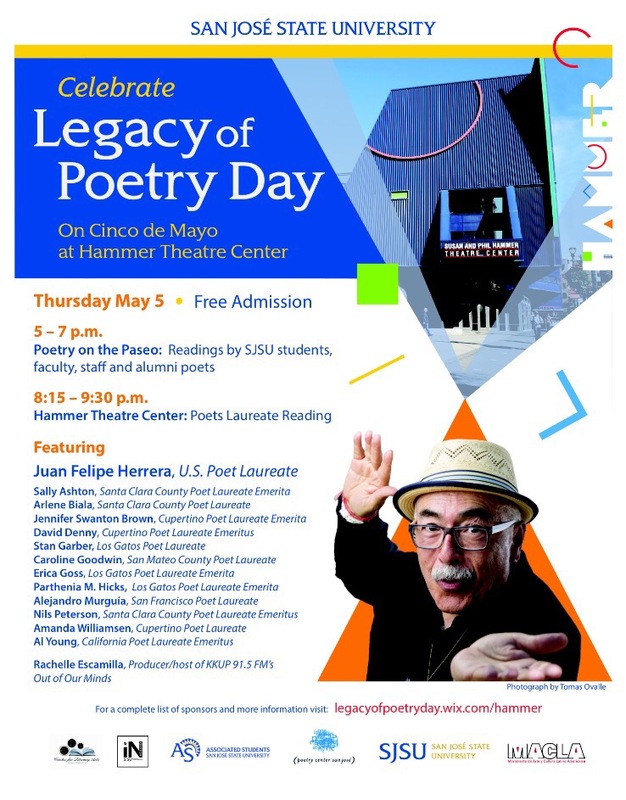 Please join us at Hammer Theatre Center for the annual event featuring SJSU students, faculty, staff and alumni readings; Pachanga on the Paseo: A Roving Spectacle of Public Art; and Poets Laureate reading featuring our US Poet Laureate Juan Felipe Herrera! 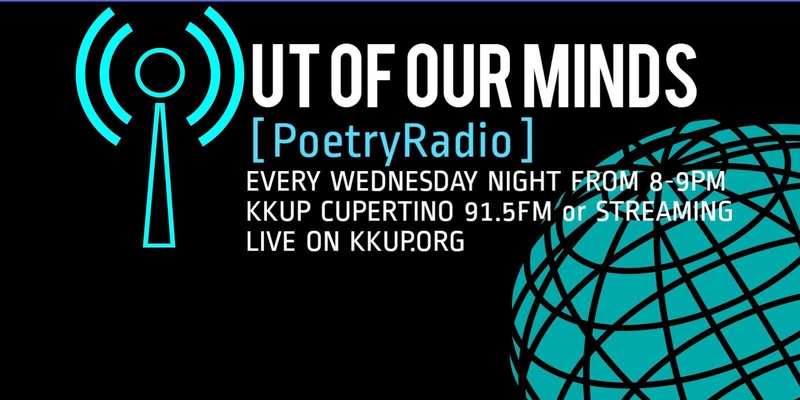 Out of Our Minds with Rachelle Escamilla May 4 8-9pm Tune in! 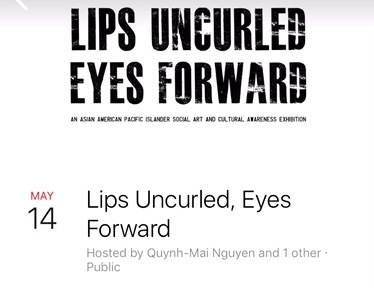 I will be talking story and sharing poems along with Darrell Dela Cruz and Rachelle Escamilla.